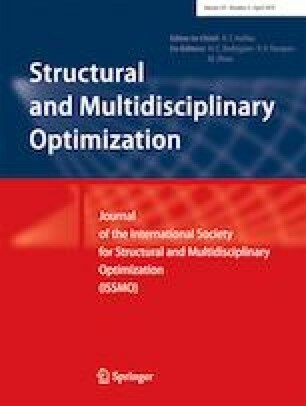 With the time-consuming computations incurred by nested double-loop strategy and multiple performance functions, the enhancement of computational efficiency for the non-probabilistic reliability estimation and optimization is a challenging problem in the assessment of structural safety. In this study, a novel importance learning method (ILM) is proposed on the basis of active learning technique using Kriging metamodel, which builds the Kriging model accurately and efficiently by considering the influence of the most concerned point. To further accelerate the convergence rate of non-probabilistic reliability analysis, a new stopping criterion is constructed to ensure accuracy of the Kriging model. For solving the non-probabilistic reliability-based design optimization (NRBDO) problems with multiple non-probabilistic constraints, a new active learning function is further developed based upon the ILM for dealing with this problem efficiently. The proposed ILM is verified by two non-probabilistic reliability estimation examples and three NRBDO examples. Comparing with the existing active learning methods, the optimal results calculated by the proposed ILM show high performance in terms of efficiency and accuracy. The supports of the National Natural Science Foundation of China (Grant Nos. 11602076 and 11502063), the Natural Science Foundation of Anhui Province (Grant No. 1708085QA06), the Foundation of State Key Laboratory of Structural Analysis for Industrial Equipment from Dalian University of Technology (Grant No. GZ1702), and the Fundamental Research Funds for the Central Universities of China (Grant No. JZ2018HGTB0231) are much appreciated.